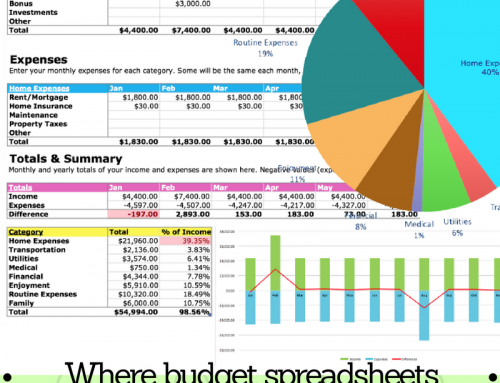 The Windfall Planner Worksheet is part of a financial planning series called How to Make a Budget – Easy Steps for Beginners. It’s a pretty sweet day when a nice tidy sum of cash falls into your wallet. Perhaps you’ve earned a bonus, received an inheritance, won the lottery, or found another source of financial fortune. Whee! Free money! Now what? How ever you’ve landed your loot, it’s always a wise idea to have a plan in place before blowing through your new-found dough. There’s nothing worse then landing a windfall, spending it on crap, and waking up in the morning filled with regret and still in debt. And it’s not hard to do. The Consumerist reports that “1 in 3 lottery winners are in serious financial trouble or even bankrupt within 5 years” of turning in their winning ticket. So, before flushing your hard-earned bonus down the la toilette (that’s French for crapper), how about getting smart about the elusive cash windfall by making a plan, man. Not everyone wins the cash prize or earns a bonus every year. 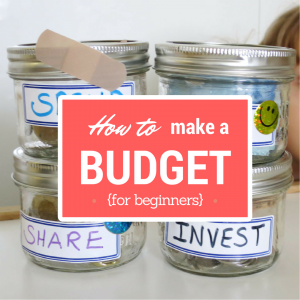 But depending on the luck of the draw, you may just find a use for this worksheet in your budget this year. 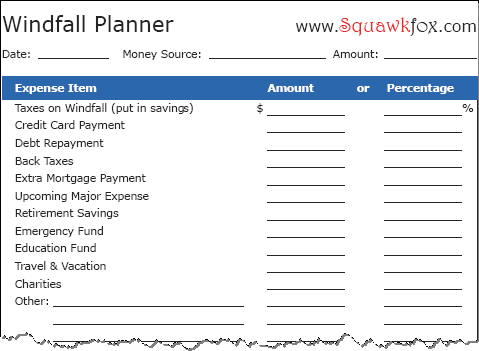 Download the Windfall Planner Worksheet. Check if the promised windfall has been paid to you and is in your bank account before making any purchases or payments. Refer to your Net Worth Spreadsheet. How much to you own? How much do you owe? Where’s your debt? Review your money goals using the Financial Goals Worksheet. Double check your Needs and Wants List. Set aside a portion to pay your taxes. Yes, taxes. Now ask yourself: Can I afford to blow this dough? Before looking at your windfall as free money and spending it, consider putting your extra cash to good use. 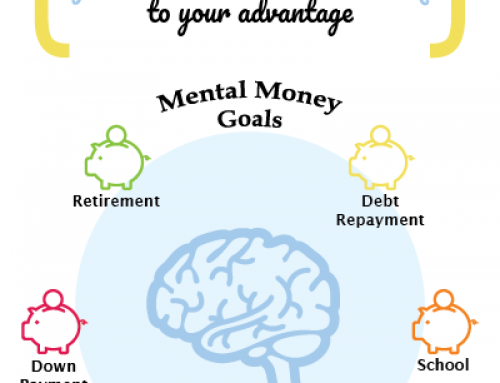 Here are five ways to make the most of your windfall — big or small. Pay off those credit cards: Even small amounts of windfall cash can add up to big savings when credit card interest is eating your wallet alive. If you’re carrying a balance, consider paying off your plastic to end the high interest misery. Try the Credit Card Calculator to see how many years it will take to pay off your plastic. 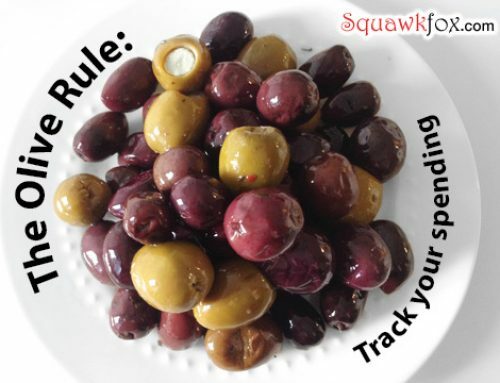 Try these 5 Credit Card Tactics to help negotiate a better rate, among other helpful tips. Make an extra mortgage payment: If your mortgage offers prepayment privileges, then add your windfall to the mountain of mortgage debt to live debt-free sooner. Mortgage prepayments are lump sum payments you make outside of your normal mortgage schedule, where 100% of the payment goes against the principal. Prepayment privileges are your best financial friend because they help you pay off your mortgage sooner and save significantly on interest. Contribute to your retirement: If your employer matches your retirement plan contributions then you’re really winning the windfall game since your getting an instant return on your lucky dough. Jackpot! Those without generous employers should still consider an extra contribution since adding more money sooner gives your golden cash additional time to compound — and perhaps you’ll retire sooner! Save or invest the cash: Why not stash your windfall cash away for a rainy day and watch your savings grow? Conservative investors could consider CDs, GICs, or even high interest savings accounts to benefit from the magic of compound interest. Try the Millionaire Savings Calculator to see how little it takes to save a lot with compound interest doing the work for you. Those who don’t mind a little bit of stock market risk could invest in index funds or exchange traded funds and win from low investment fees and market growth. Spend It! Oh what the heck. If you’ve used some of your windfall to pay down debt, contribute to your retirement, make a mortgage payment (or two), and saved a little — then why not go out and enjoy life. Kudos! I am not a big fan of using pen and paper so I have been using the mini budget form from the “I Was Broke. Now I’m Not.” free tools. The last big bonus I got was a gross of $20k. I’d promised my kids that anything over $10k (what was earmarked for the RRSP) after tax we’d blow on something fun, thinking it would be just a few hundred bucks. Sadly, it was paid out at the beginning of the year with a regular paycheque and got hit big-time on tax. I ended up netting $9,800 on it. 🙁 On the bright side, we spent more on the summer vacation because of hitting the CPP & EI thresholds so much faster that year. Planning out ahead of time how to spend the windfalls is huge. I used to be self-employed and every few months seemed like a windfall. I got into the strangest feast and famine mindset (and debt) because of these irregular huge paydays and months of dribble. 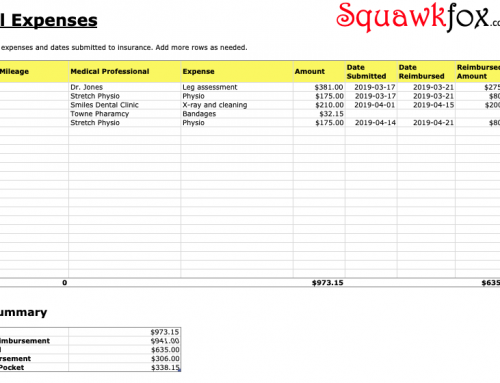 Regular paychecks cured it, but if I were to go back in time with what I know now, I’d definitely change how I did things and plan it out according to percentages like your spreadsheet. I actually just had a birthday and received some cash from relatives. This is exactly the thing I need to make sure that money doesn’t just disappear! Great idea – by having a plan, then your windfall can be put to good use. As these often happen expectantly it is a good idea to have that plan already planned! Great worksheet! 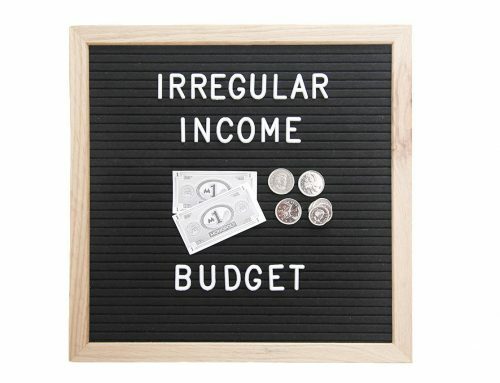 I have to admit that since we became a single-income earning family and have been a slave to the budget every month, any “found money” has just been spent. Whether it’s on extra clothes or toys for our daughter, or something nice to treat ourselves, we definitely find a way to spend it.